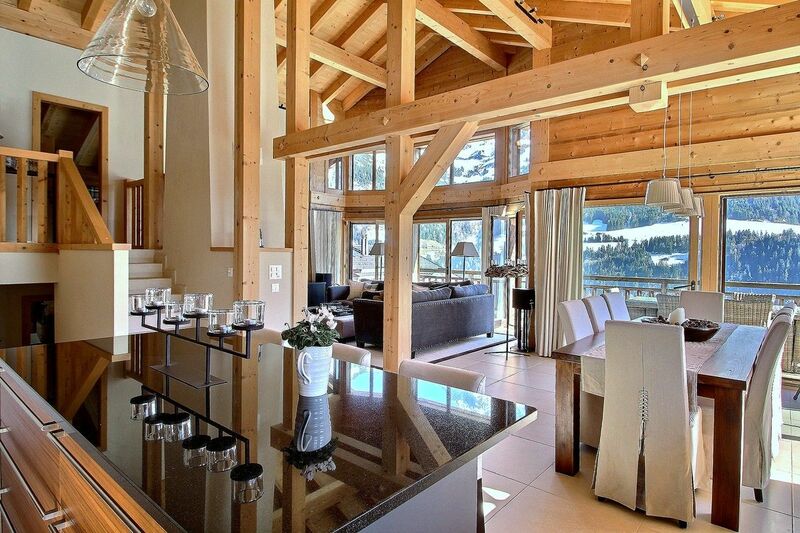 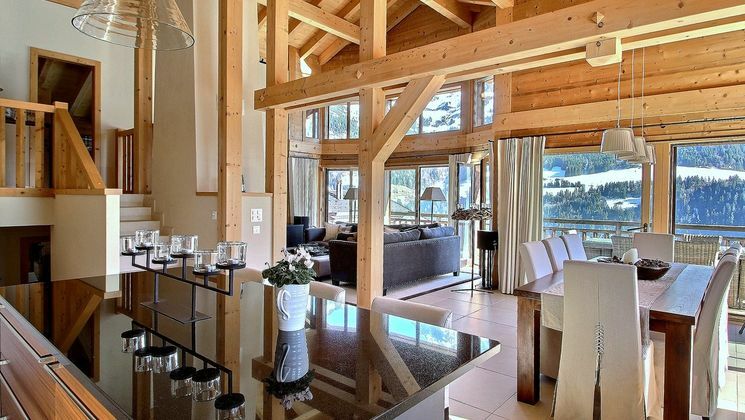 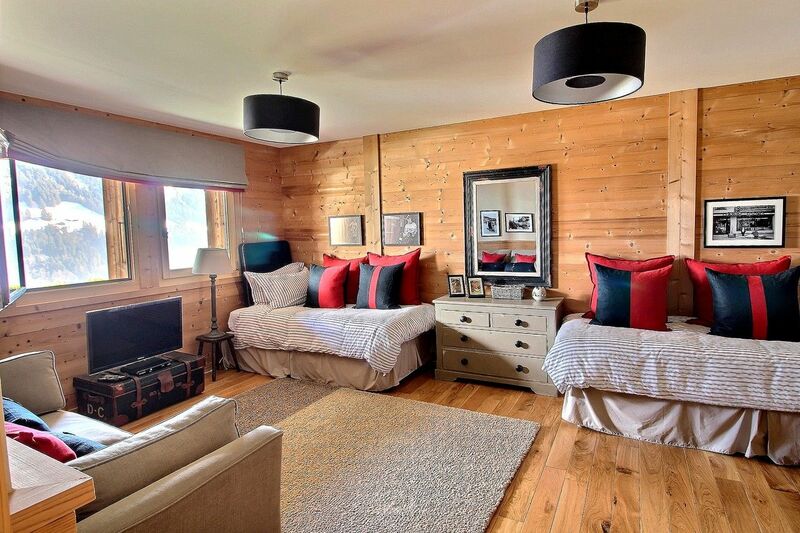 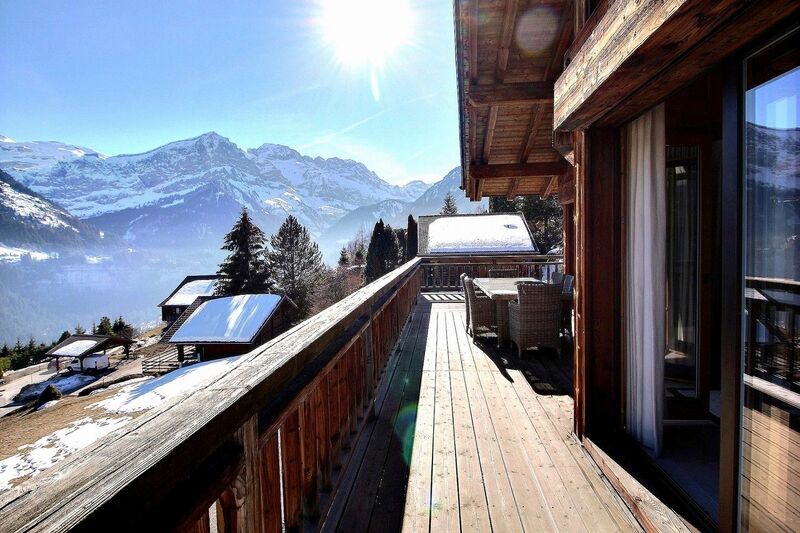 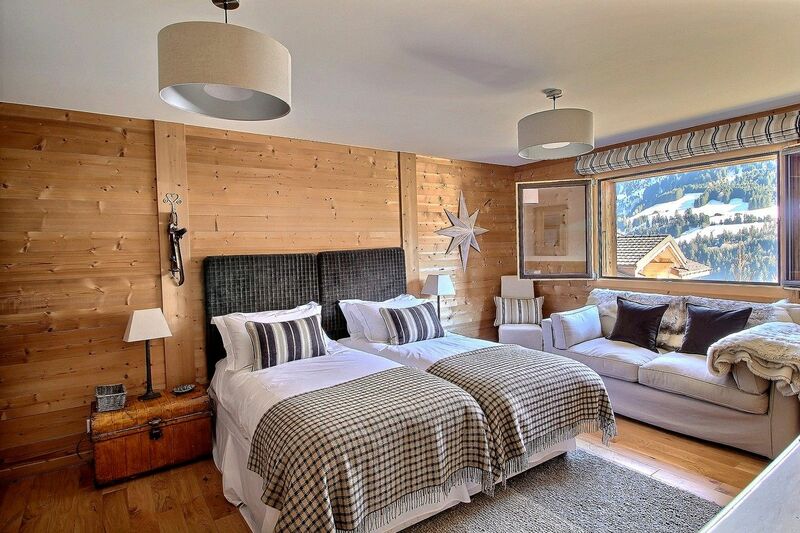 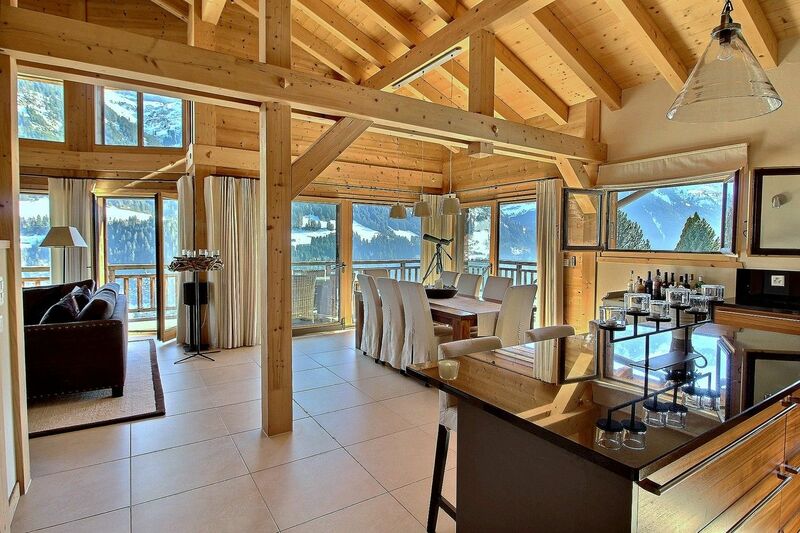 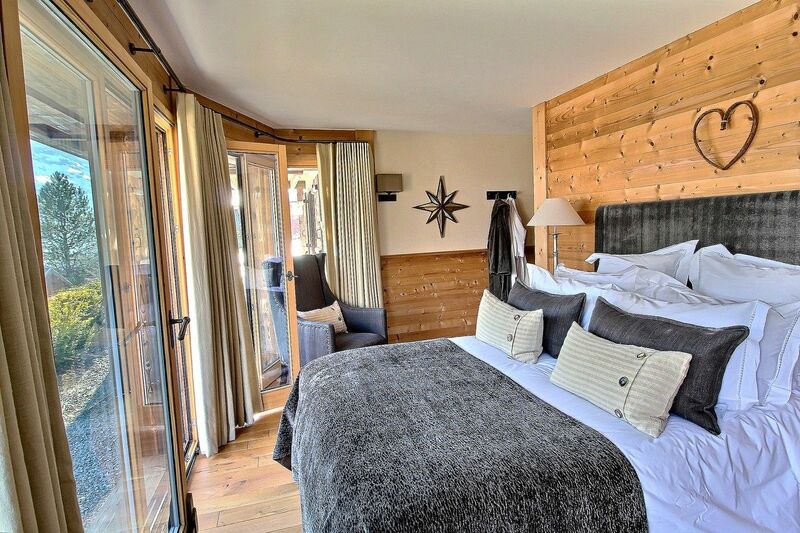 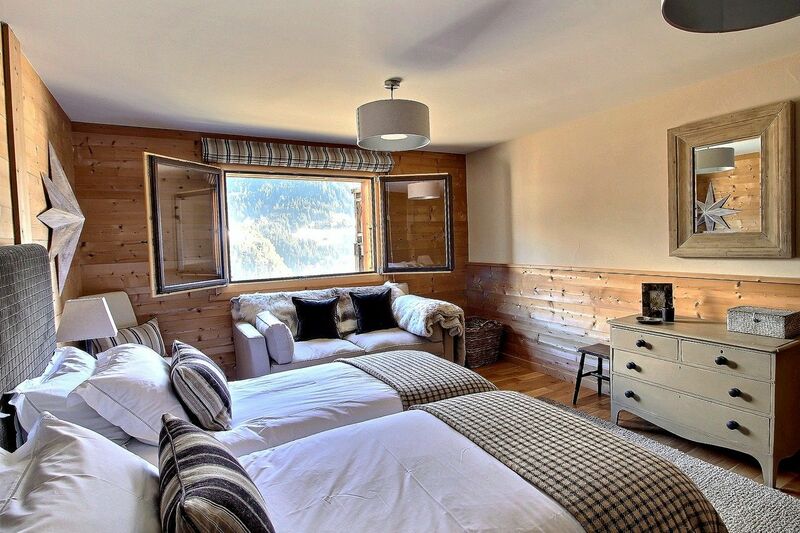 Champéry immobilier - Combining modernity, comfort and simplicity, this magnificent chalet is located on the heights of Champéry in the "Rumières" district. 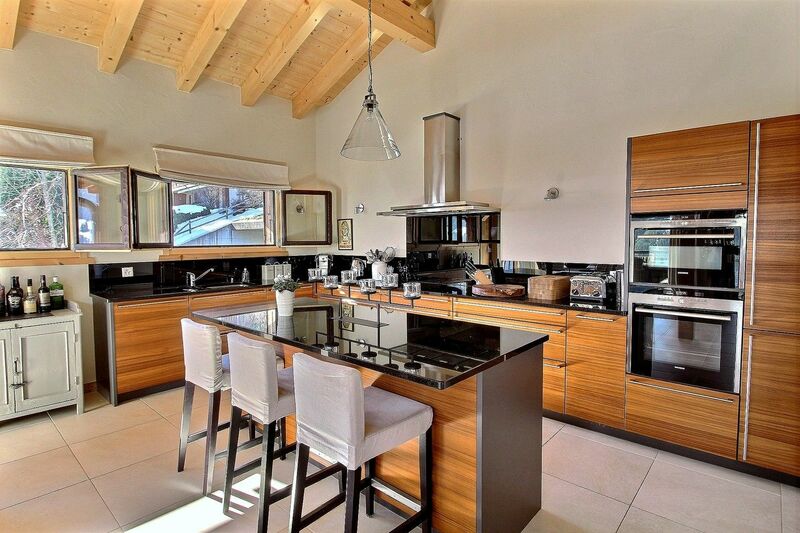 This property with perfect finishes and decorated with taste and precision will allow you to meet with family or friends. 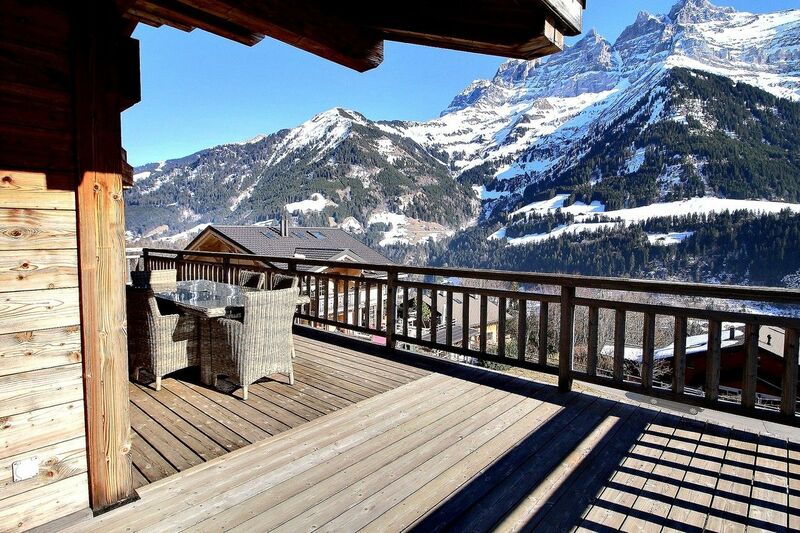 A splendid terrace perfect this exceptional property, you will enjoy a breathtaking and panoramic view, breathtaking!